This work now completes Seven Creeks Estate with 14 blocks now ready for the builders. Mawsons have completed all the subdivision roads, guttering and services for this prestige area. 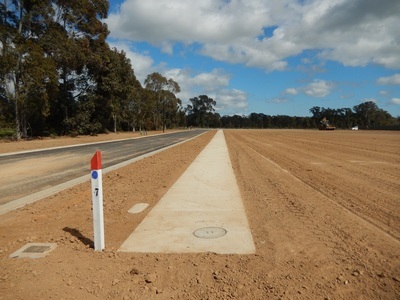 ​The subdivision is now ready for house builders to move in.